Panax Ginseng - Good for Testosterone, Great for Health! Home Nutrition Panax Ginseng – Good for Testosterone, Great for Health! Ginseng has been used in Chinese medicine for thousands of years, but it’s only recently that Westerners have fully gotten on board with the vast array of health benefits you can get from it. 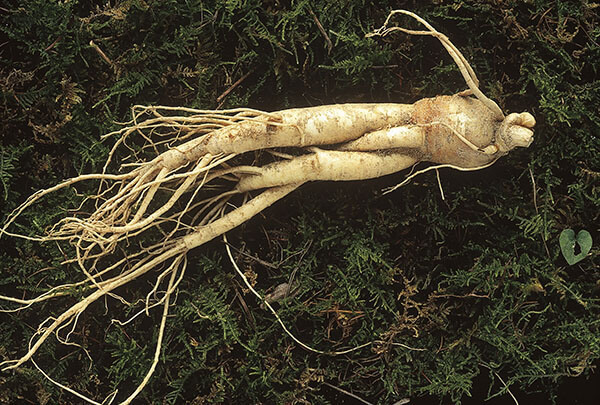 Panax Ginseng has been studied extensively, perhaps more so than any other species of the plant, and it has proven to be one of the most is one of the most beneficial herbs available. 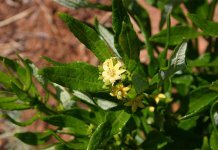 The plant has been proven to have a direct effect on testosterone in infertile men. 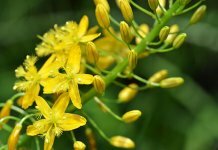 But it is perhaps the plants benefits to boosting testosterone in fertile men that is more interesting. It has been shown to have similar effects to those of maca root, aiding men greatly in terms of general health and a sense of well-being. By stimulating the central nervous system directly, Ginseng and its component ginsenosides increase the body’s ability to convert arginine into nitric oxide. And an increase in nitric oxide is vital to healthy blood flow, the maintenance and construction of new muscle mass, and physical strength in general. The range of positive effects span from improved libido, better blood flow, and even to general happiness. With so many benefits here’s a bulleted list until we have time to create an in-depth report on each positive. It is possible that Panax Ginseng can increase your testosterone directly, although this has yet to be proven conclusively. However, Ginseng is a vital piece of the health puzzle for everyone, especially for men. Traditional Chinese medicine has explored its benefits for centuries, and modern science is just beginning to appreciate and document the full range of benefits it offers for human health. Perhaps the most important takeaway is that it has been proven under rigorous scientific conditions to help keep your body operating at peak function in general. And the better the machine of your body runs in general, the better your testosterone levels. For supplementation you want to shoot for about 200 – 300 mg of Panax Ginseng that is standardized to 20 – 30% ginsenosides. 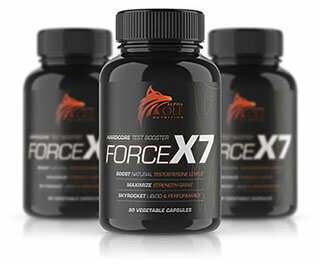 Force X7 by Alpha Wolf Nutrition is the only multi-ingredient, natural T booster we recommend and includes Panax Ginseng in its ingredients! 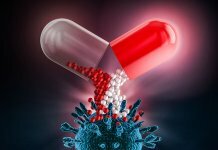 Previous articleVitamin D Increases Free Testosterone 20% – Are You Deficient?